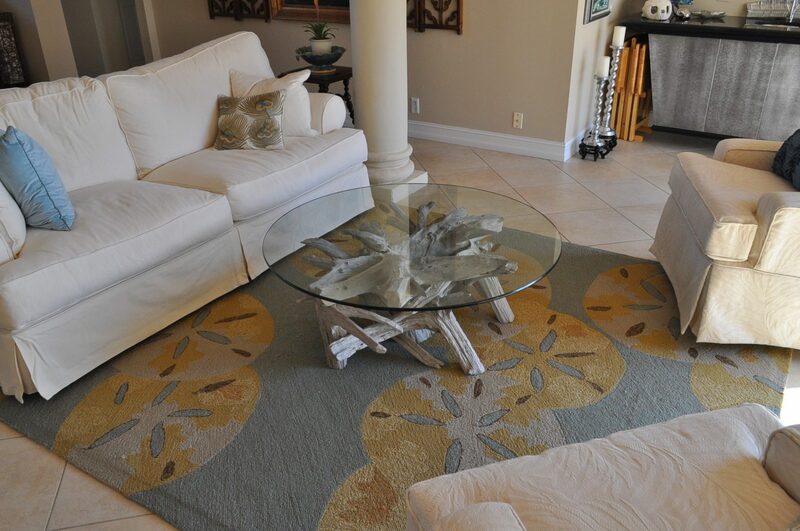 Once again Nikki & were able to deliver a coffee table & a buckeye table on our way to pick up a glass order in S Fla. Stewart & his wife from Boca Raton had found me online & decided on 2 of the tables I had in my current inventory. 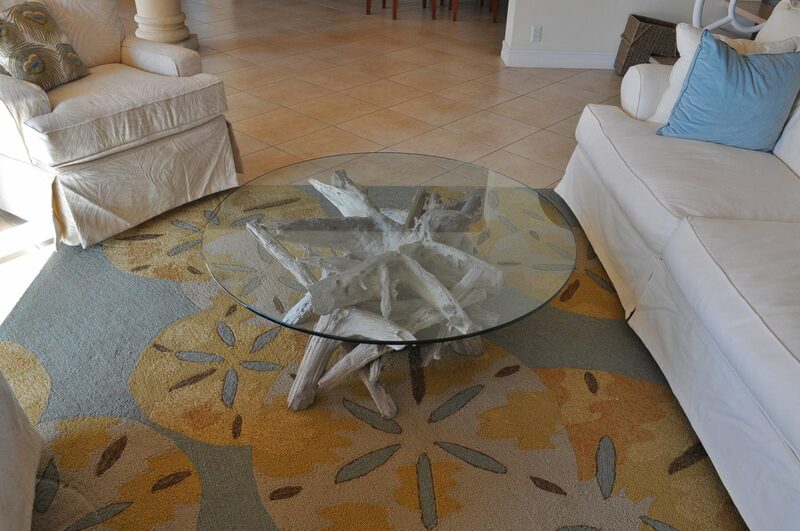 The spot where the buckeye table was to be located wasn’t ready so I wasn’t able to capture any images but they were all ready for the 44″ round sun bleached coffee table. 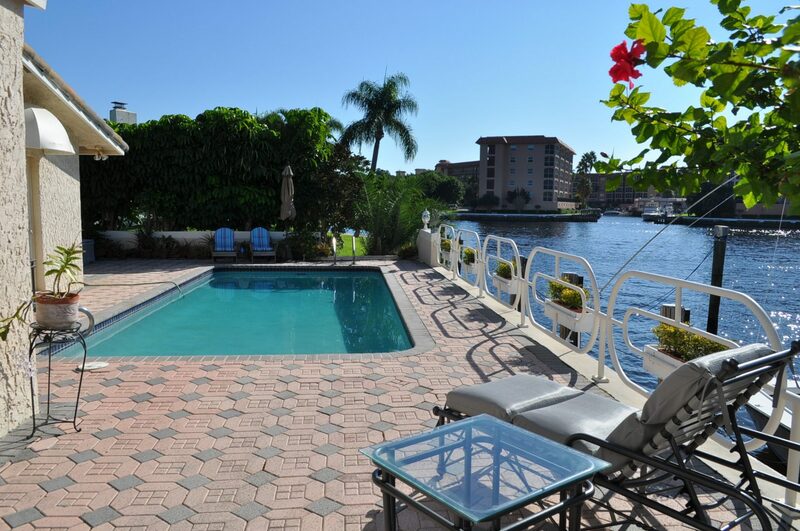 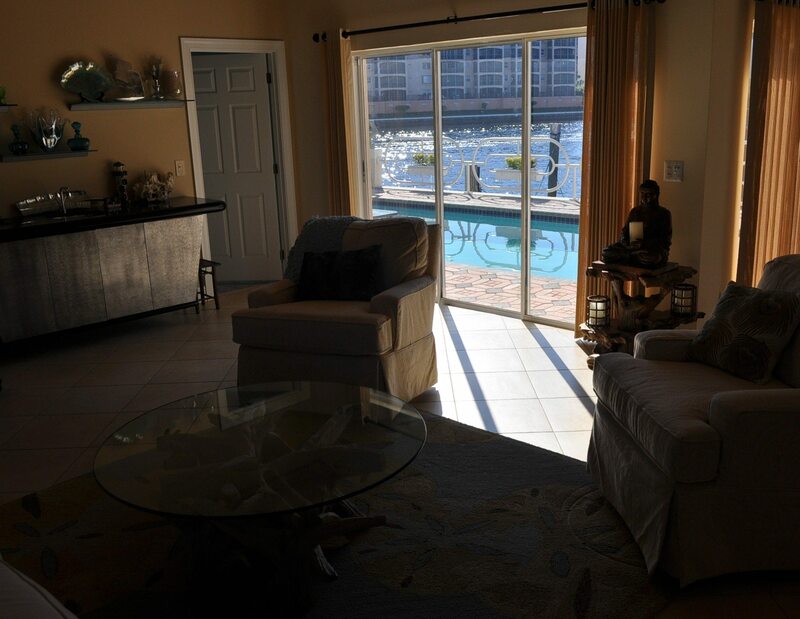 They live directly on the inter coastal waterway & have a beautiful view of the water from their living room window.